Although the SAS offers a diverse set of programs year-round, this coming May is its annual Birdathon. This affair is a fundraiser and a competitive birding event. 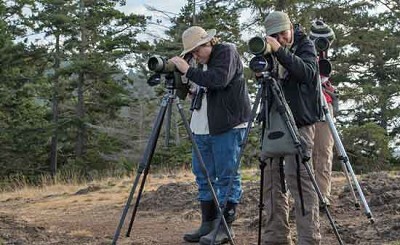 Bird watchers challenge themselves and compete against other birders to find as many birds as possible and obtain pledges from friends, family and neighbors for each of their bird sightings. To participate, start by finding sponsors and then sign up for one of many SAS field trips, or go birding on your own. 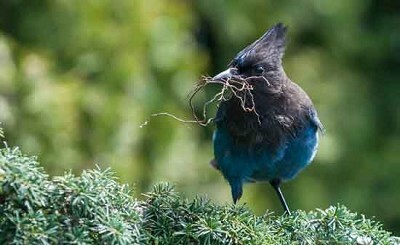 Check the SAS website (www.seattleaudubon.org) for more information this spring. CHRISTIE LAGALLY is a writer and the editor of “Living Humane,” a news site providing information on humane-conscious lifestyles at livinghumane.com. She also writes a blog called “Sniffing Out Home: A Search for Animal Welfare Solutions” at www.sniffingouthome.org.